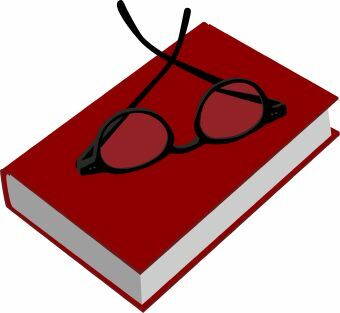 Clip art of a red book with a pair of black-framed glasses sitting on top. Clip art of a girl lying down reading a book. 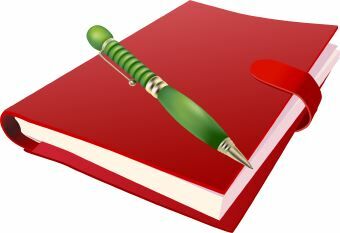 Clip art of a red book with a green pen sitting on top. 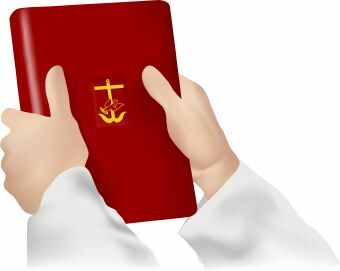 Clip art of hands holding up a red book with a gold colored cross on the front cover. 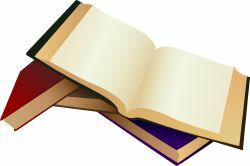 Clip art of four books lying on a table. 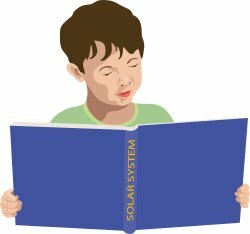 Clip art of a boy reading a blue book titled Solar System. 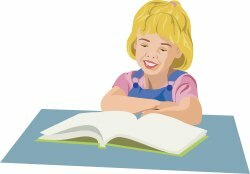 Clip art of a girl reading a book lying on a table. 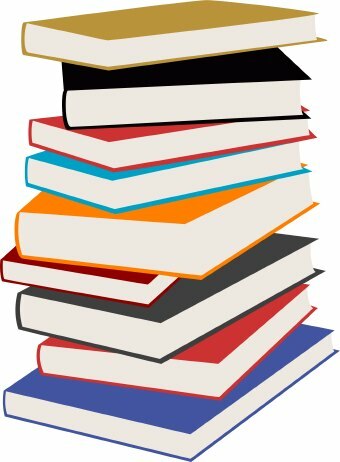 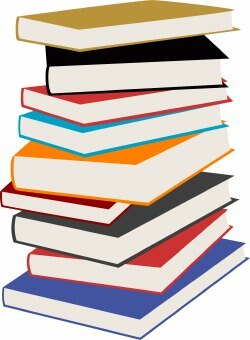 Clip art of a colorful stack of nine books. 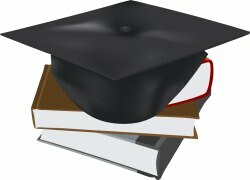 Clip art of a mortarboard sitting on top of several books for graduation. 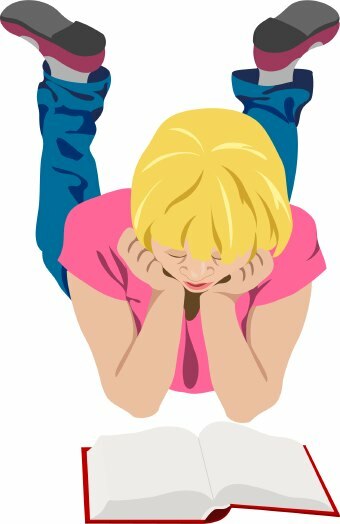 Clip art of a child lying on the floor reading a book.